Unravel centuries of history and soak up the sun in a picturesque beach resort. 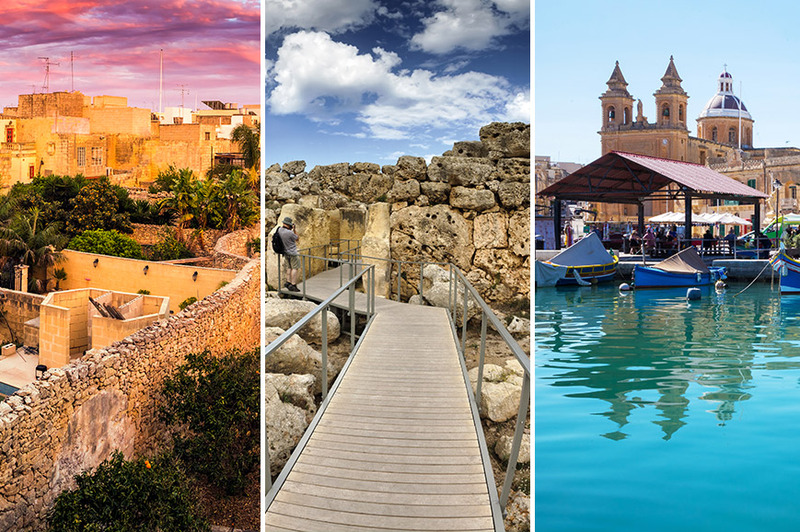 Malta offers the very best of both worlds. 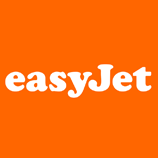 You'll depart on your flight to Malta today, where you'll be met by your Tour Manager and transferred to your hotel in picturesque St Paul's Bay. 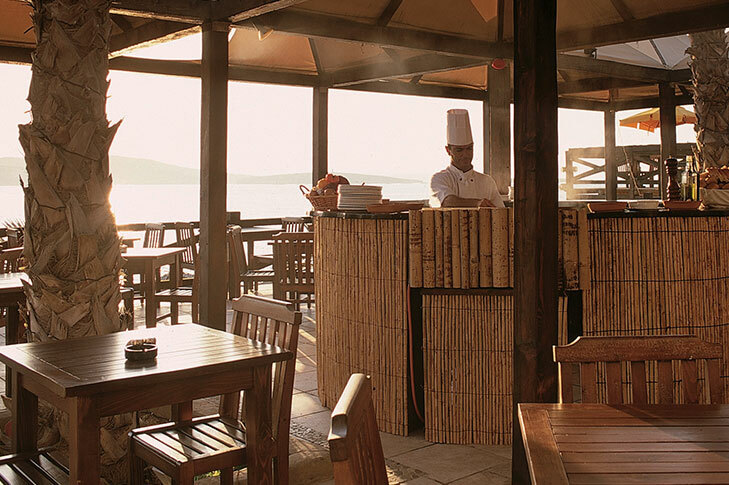 On arrival you'll be greeted with a welcome drink as you take in spectacular views across the bay. Your hotel faces a private beach, and there's time for a stroll before dinner this evening. 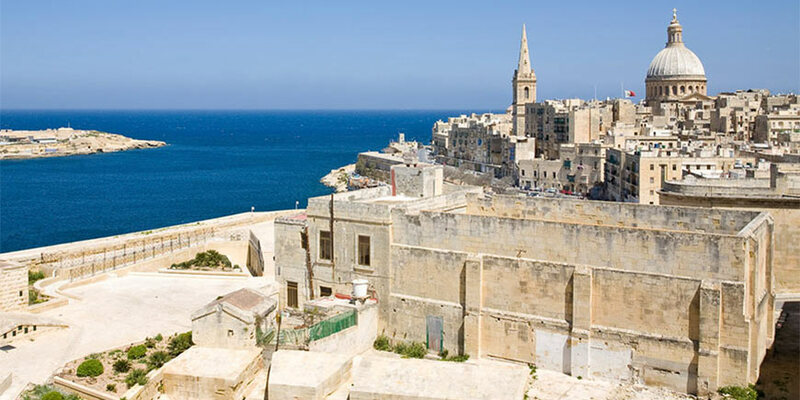 After breakfast, you'll get to know Malta's capital, Valletta, on a half-day tour. 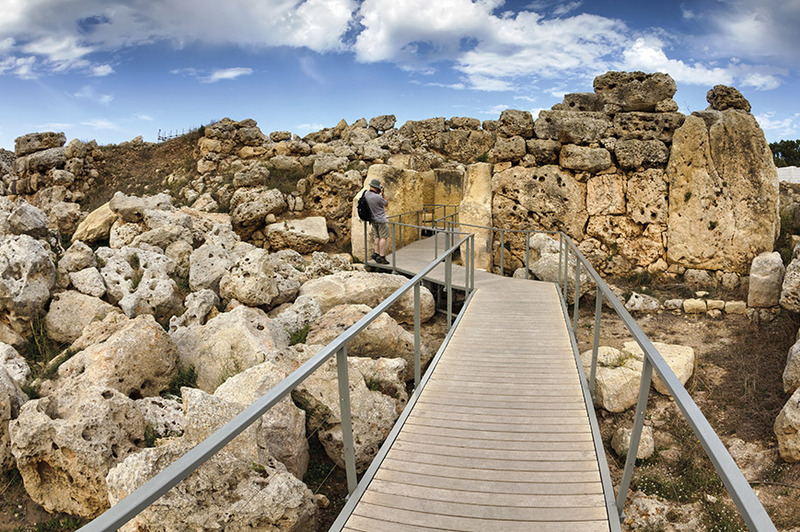 Your first stop is The Malta Experience, where an audio-visual show tells the story of the island's 7,000-year history. Moving seats, water sprays and air blasts come together to give you a truly unique experience. 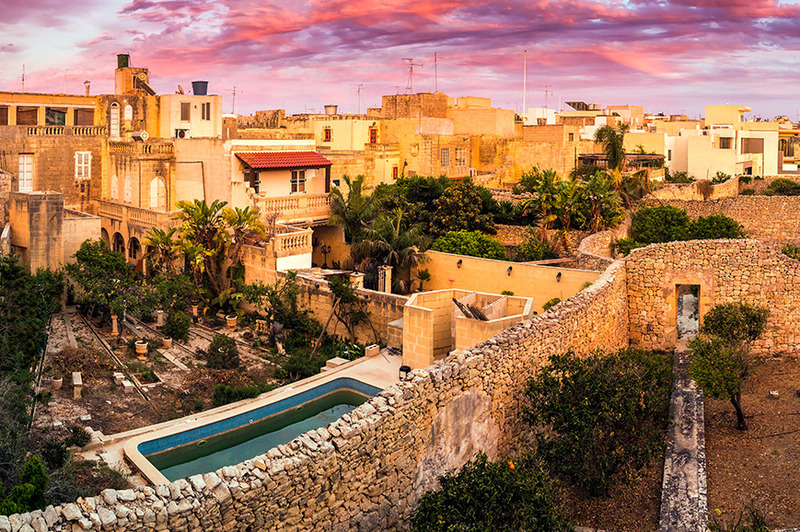 Next you'll head to the Barrakka Gardens, which are laid out on part of the city's old fortifications and offer magnificent views of the famous Grand Harbour. From this viewpoint, watch the saluting battery, when eight replica cannons are fired. You'll also have time today to visit St Paul's Church, whose interior dates from the 16th century and houses many historic treasures including a gilded statue of Saint Paul and a vessel said to hold fragments of his wrist bone. 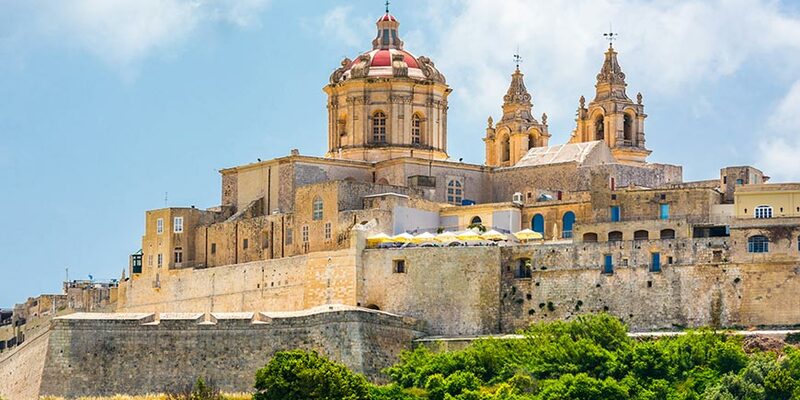 You can enjoy a lazy day, or head to Mdina on an optional excursion. Heading to the west of the island, your first stop will be Mosta Village and its church, which was modelled on Rome's Pantheon. The church became famous during the Second World War when a bomb crashed through its dome, but miraculously failed to explode. Step inside to see the damaged tiles and a replica of the 200kg bomb. Your tour continues to Ta'Qali craft village, where you can watch the art of glass-blowing. You'll also have time to shop for souvenirs before we reach Mdina, where you can stroll through the narrow streets to St Paul's Cathedral. After lunch, you'll explore St Paul's Grotto and San Anton Gardens. 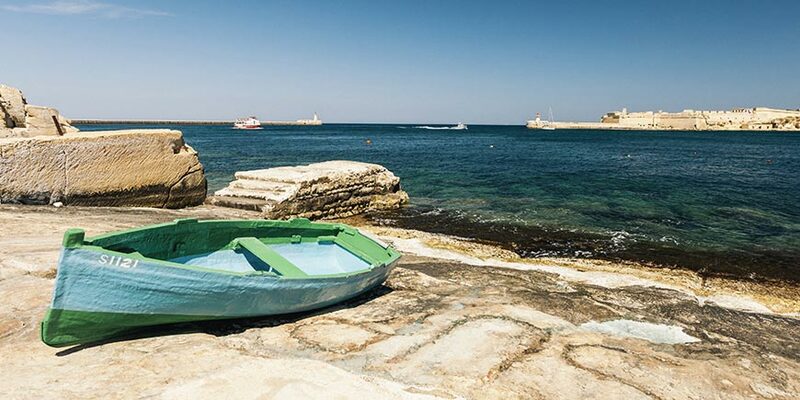 Today you've the chance to explore Malta's sister island, Gozo, on an optional tour. 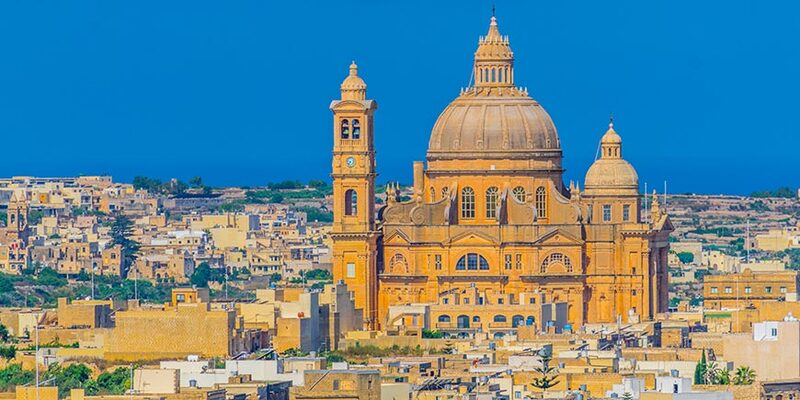 This day out begins with a short ferry crossing, and highlights include its capital Victoria with its fortified Citadel and the clifftop church of Ta'Pinu. You're also going to visit a traditional market and explore the fascinating Ggantija Temples, which date back to about 3600BC. The excellent facilities at your hotel, including a choice of swimming pools and a spa will keep you entertained on this free day. However, the resort of St Paul's Bay is a great place to explore, and your hotel is also right on the beach. You've another chance to simply relax at your hotel today but if you'd like to see more of Malta, come with us on an optional trip. 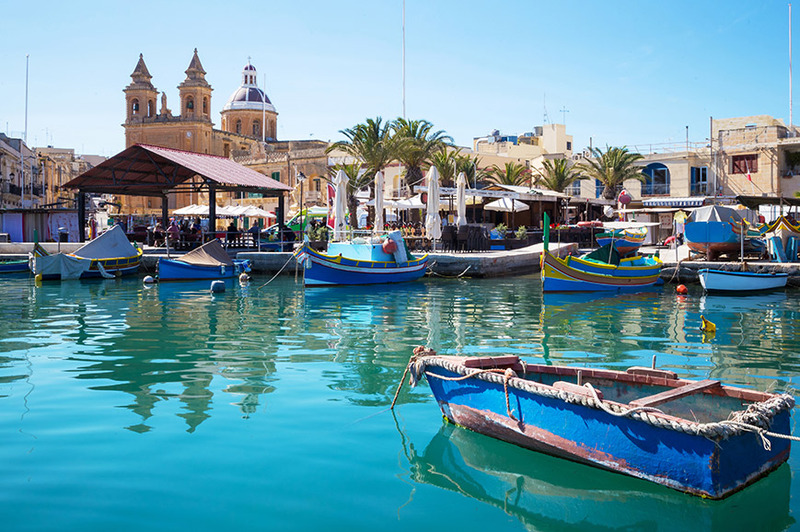 We're heading to the picturesque fishing town of Marsaxlokk, where lunch with inviting sea views is one highlight. After a stroll, we'll head to the Blue Grotto caves, a stunning natural wonder surrounded by azure waters. You'll have plenty of free time here to take in the lovely views, or you can choose to take an optional cruise into the caves themselves. 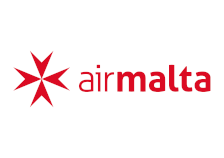 A full day of exploration starts with a walking tour of Vittoriosa, Cospicua and Senglea. 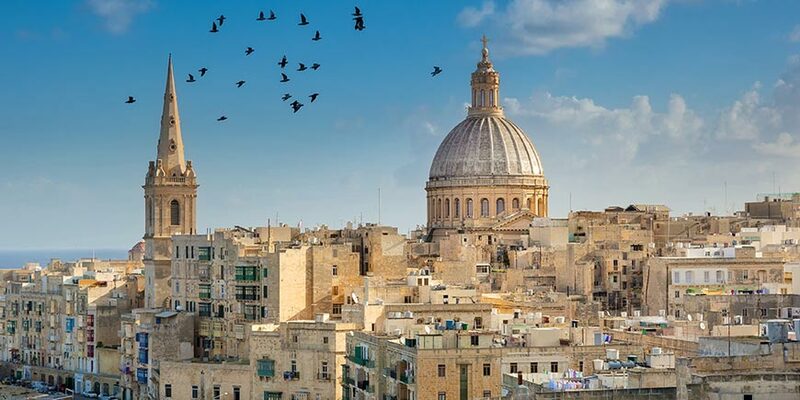 Collectively known as the Three Cities, they were built and fortified by the Knights of Malta and their narrow streets are home to historic buildings and churches. At Vittoriosa's waterfront you’ll see the former Palace of the General of the Galleys and the Order of St John's Treasury. Then in Senglea you can enjoy spectacular views from the lookout situated in the centre of the Grand Harbour. Later, we’ll head off on a relaxing cruise around Valletta’s famous harbour. 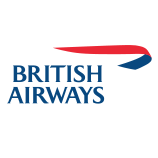 We’ll step ashore in Sliema, where you’ll have time for shopping before we return to the hotel. This evening we’re going to get together for a farewell dinner with traditional food and music. 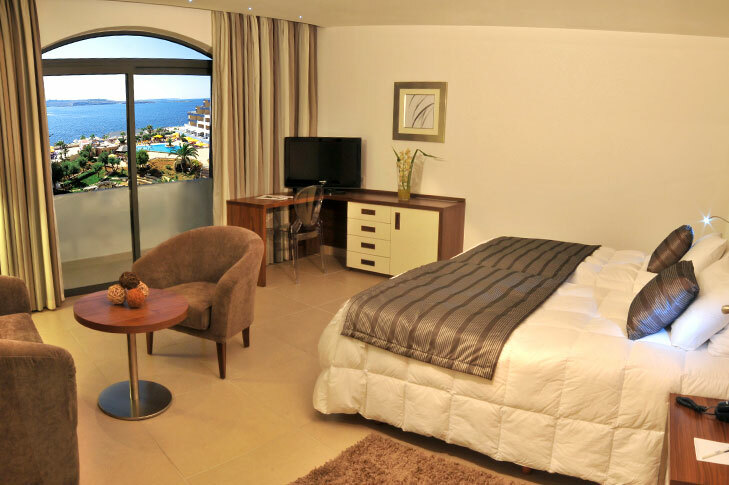 The 4-star Dolmen Resort is located right on the seafront in St Paul’s Bay. The hotel’s public areas were recently renovated, and facilities include a choice of restaurants and bars, a café, five pools, a spa and casino. Journey to the north of the island on today's excursion. 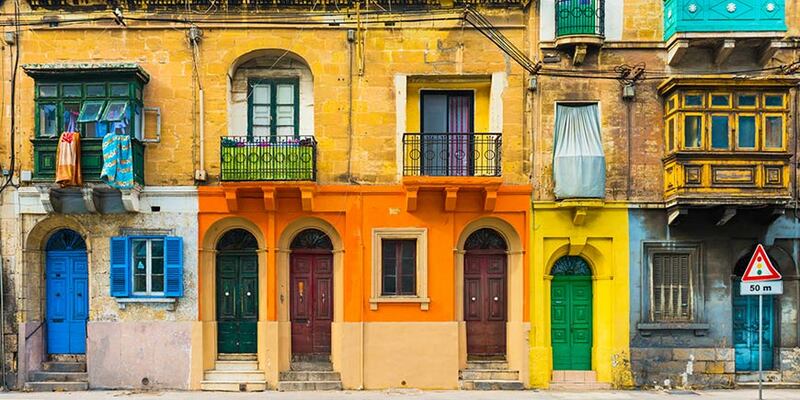 During our visit we take in the Mosta Village inspired by Rome's Pantheon, Ta' Qali one of the largest craft villages on the island and the Old Capital City known as Mdina. After lunch today, you will have the opportunity to visit St Paul's Grotto and the famous San Anton Gardens. For something entirely different, why not join our optional excursion to idyllic Gozo? Here you'll discover a truly unique island with scenery to rival that of any destination in the world. Just some of the highlights on today's excursion include; The Ggantija Temples, Ta' Pinu Basilica and Calypso's Cave. Lunch is included during this excursion. 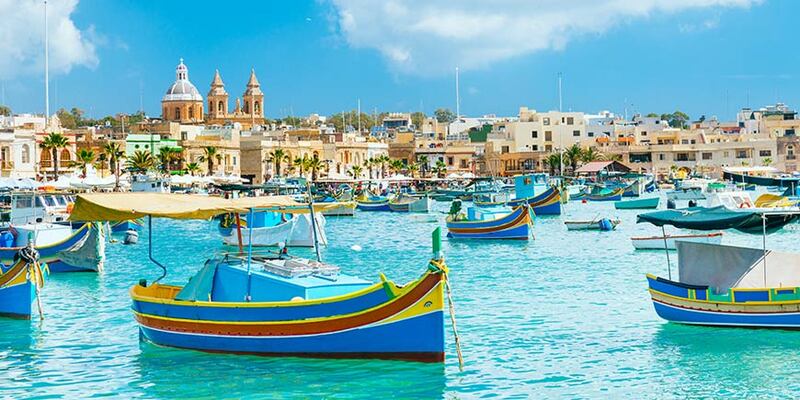 Visit the traditional fishing village of Marsaxlokk in the South Eastern region of Malta. Take time to explore the picturesque harbour lined with traditional luzzus (traditional fishing boats painted in bright colours with a pair of eyes decorated on the bow). Lunch is included on this excursion. You’ll also visit the Blue Grotto. Facing the little deserted islet of Filfla, the site got its name from a British soldier who thought that since the area looks like the Grotta Azzurra in Capri, it deserves the same name. The Blue Grotto consists of a huge 30m arch and six caves (entrance to the blue grotto sight is at an extra cost). 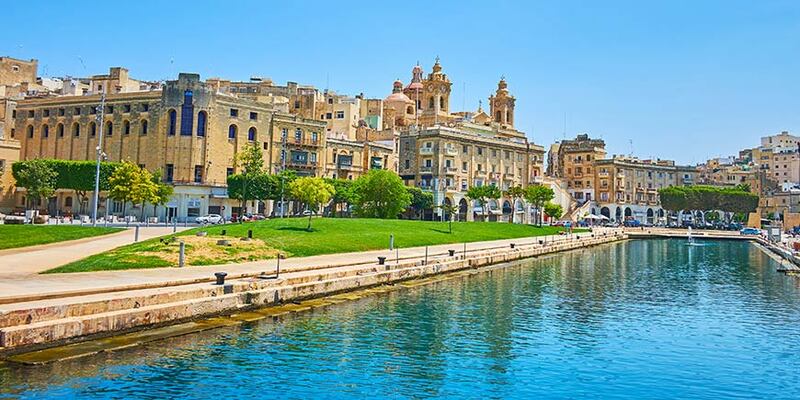 A relaxing cruise around Valletta's Grand Harbour is the perfect way to spend an afternoon on this glorious and historic island.